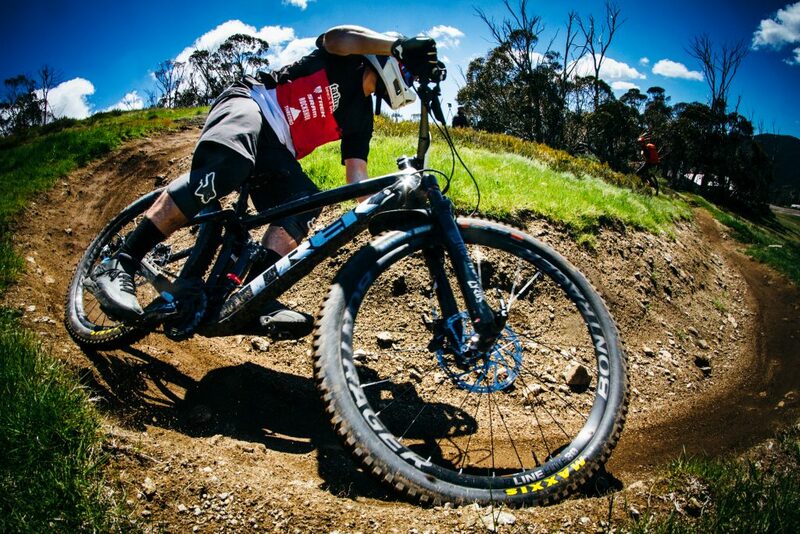 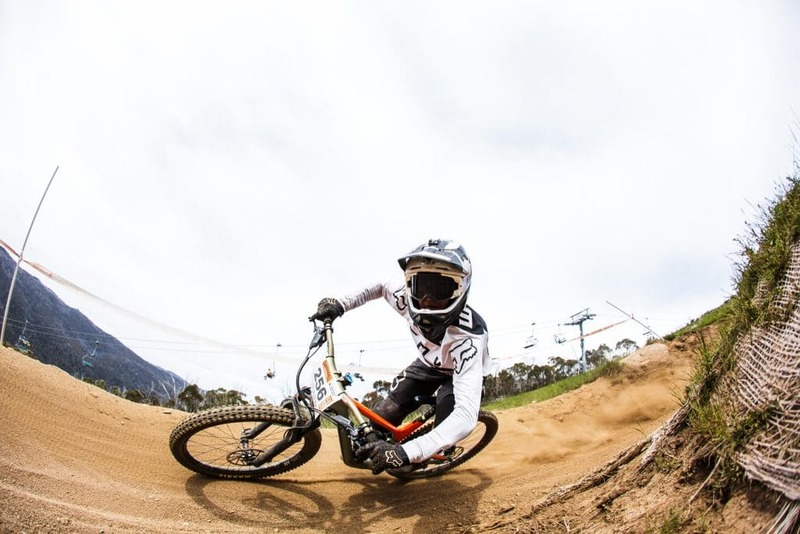 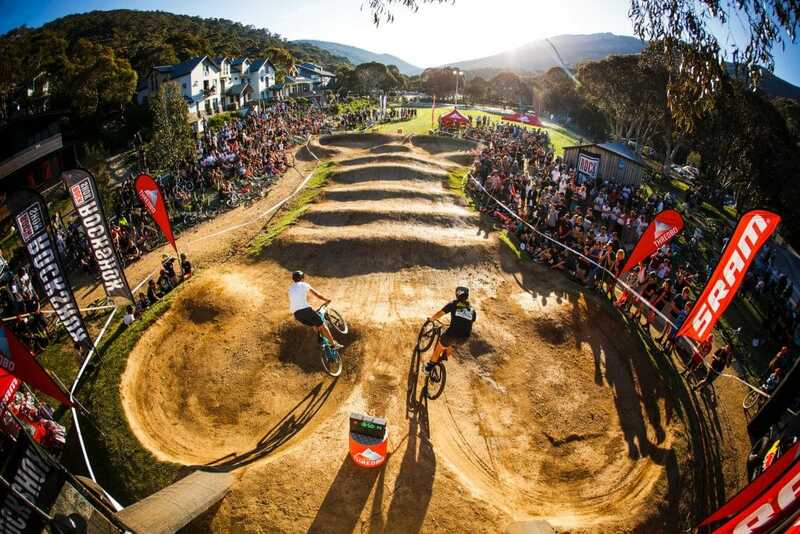 Australia’s biggest gravity mountain biking event, the Cannonball Mountain Biking Festival, has just wrapped up in Thredbo after five days of intense competition, with over 900 competitors riding it out for a slice of the $100K prize pool across the five signature events. 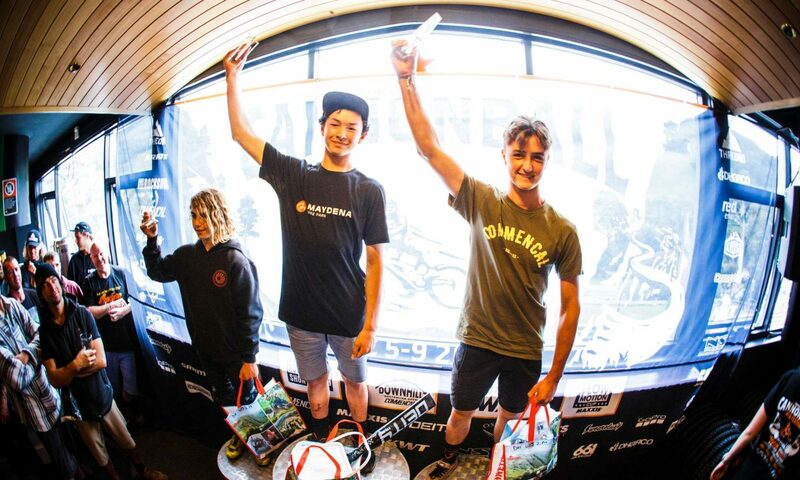 The sixth instalment of the event attracted some of the biggest names in the industry with aspiring young riders competing alongside some absolute legends of the mountain bike world. 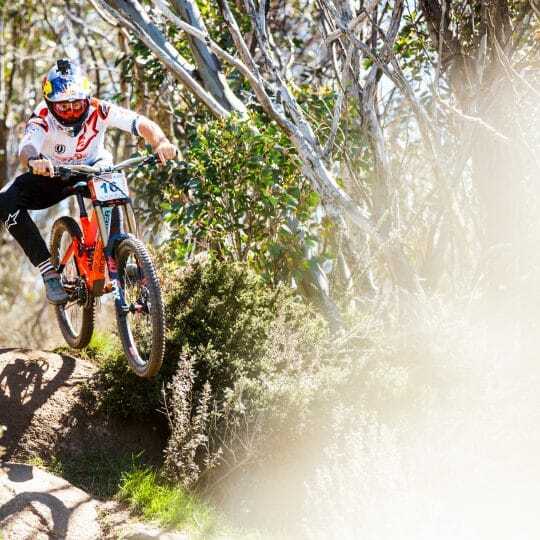 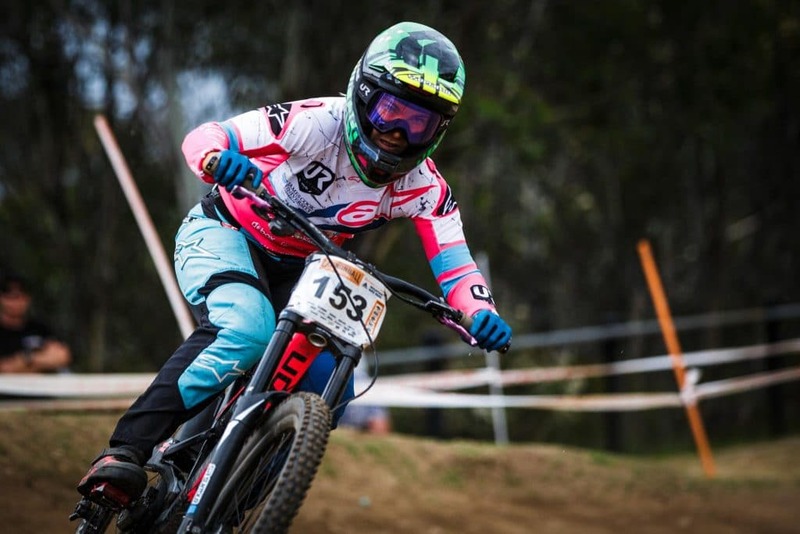 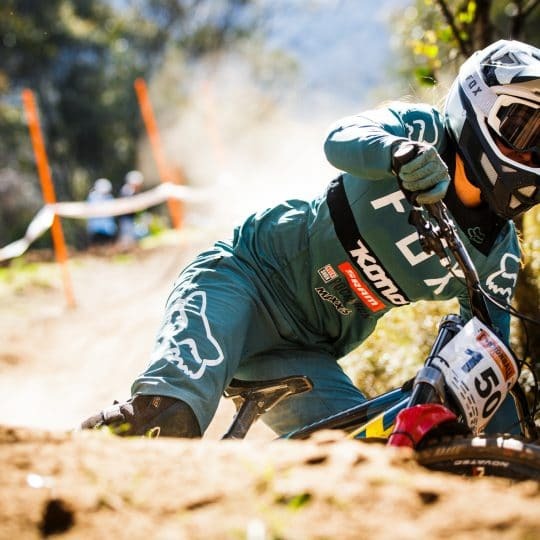 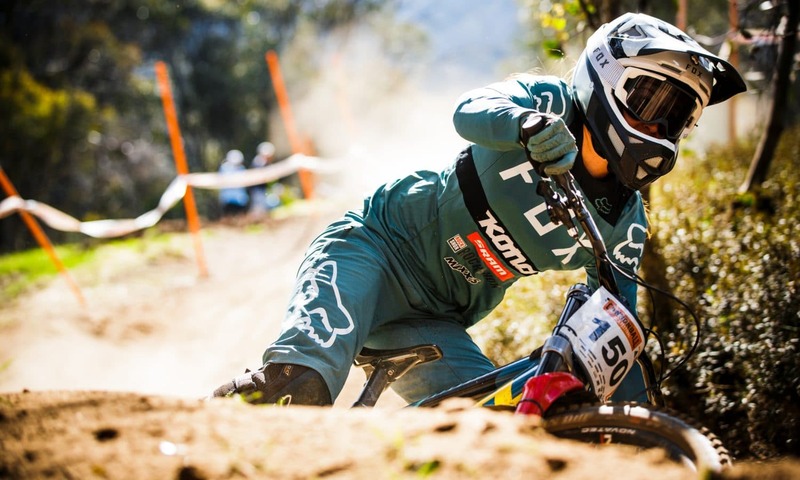 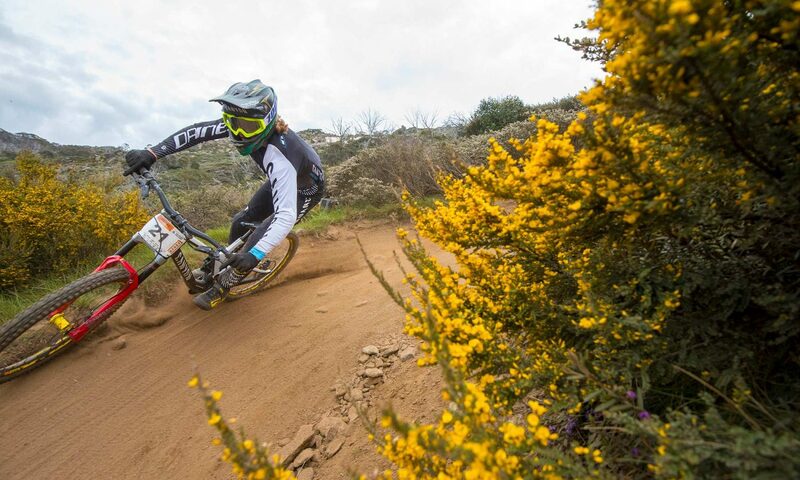 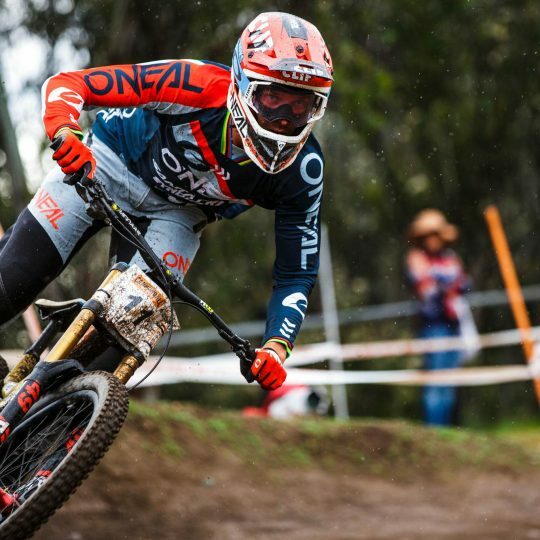 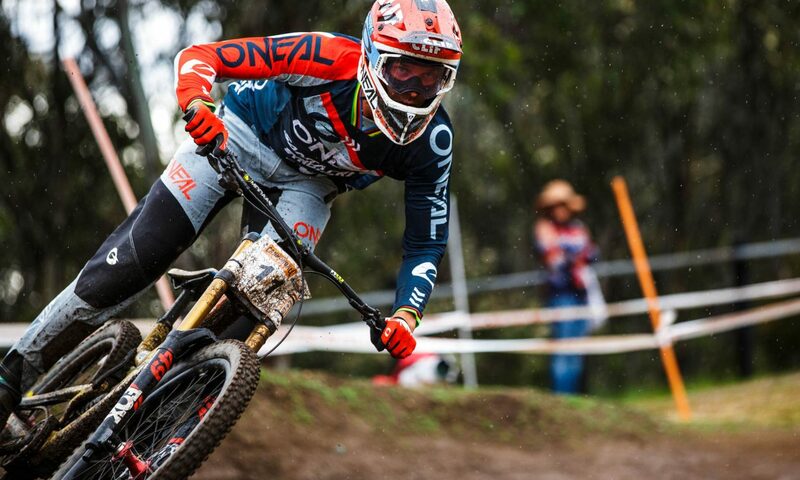 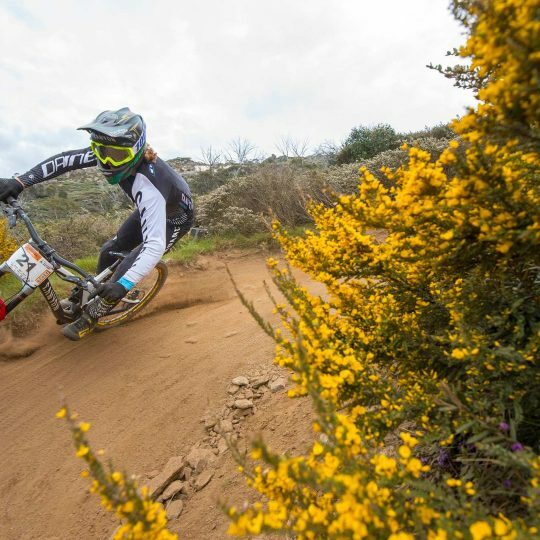 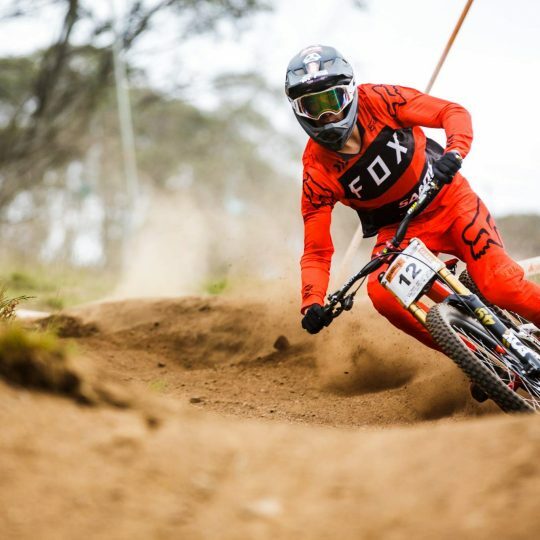 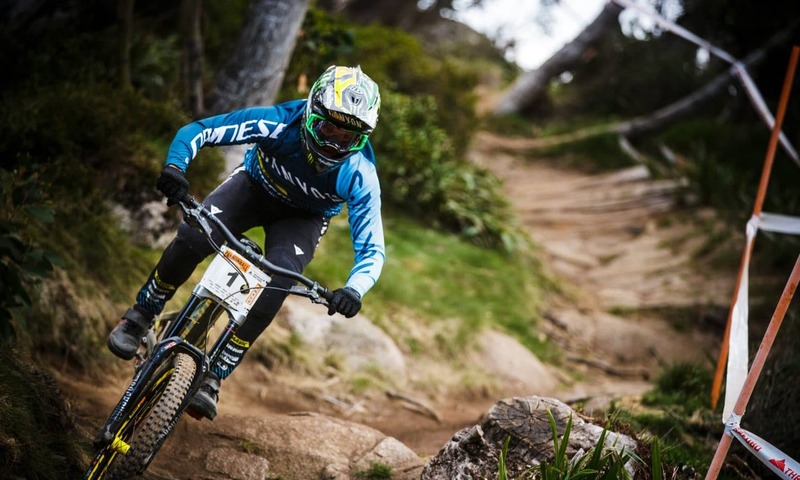 South Australian World Cup rider Troy Brosnan made the most of the conditions, sliding in top spot of the headline event, the Australian Open Downhill on the iconic Cannonball run. 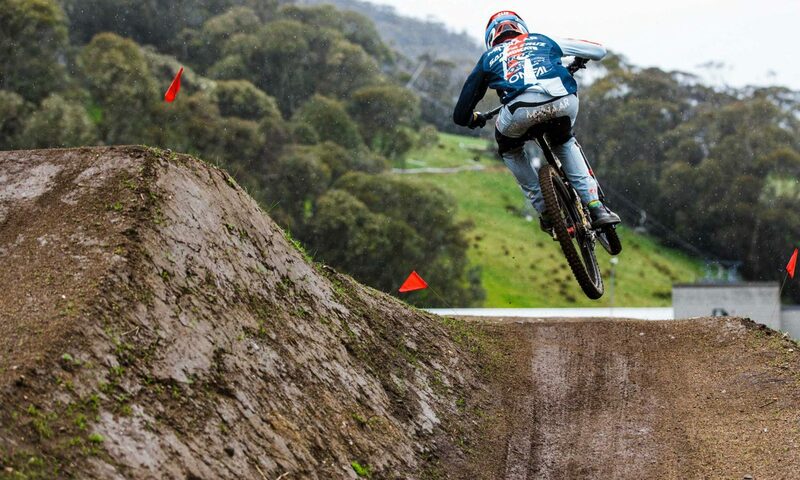 He rode the course in 5 minutes 30 seconds just a pedal stroke ahead of Australian Harry Bush with French rider Loris Vergier in third. 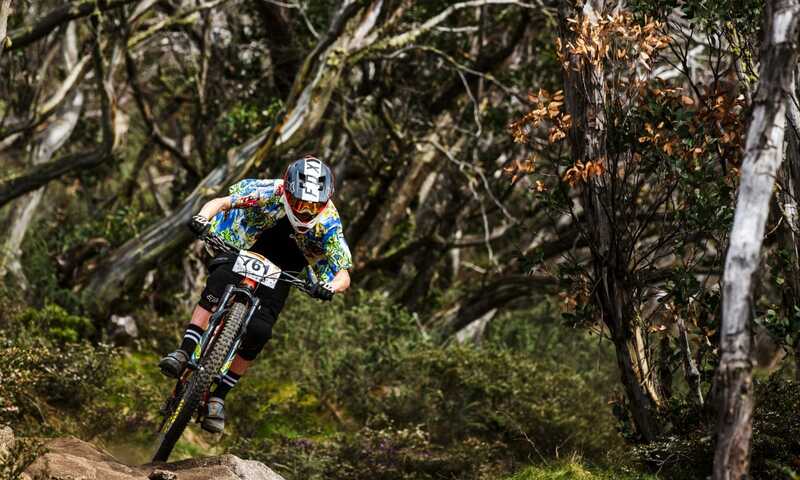 In the pro women’s Tracey Hannah, winning in 5:52, with Canberra rider Sian A’Hern in second and Jindabyne’s Tegan Molloy rounding out the podium. 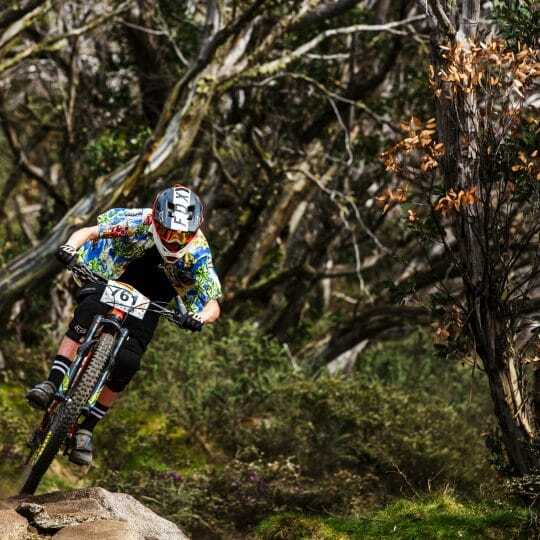 Canberra brother and sister biking duo Kye and Sian A’Hern won the prestigious titles of King and Queen of Cannonball, a reward for their consistent podiums in events across the weekend. 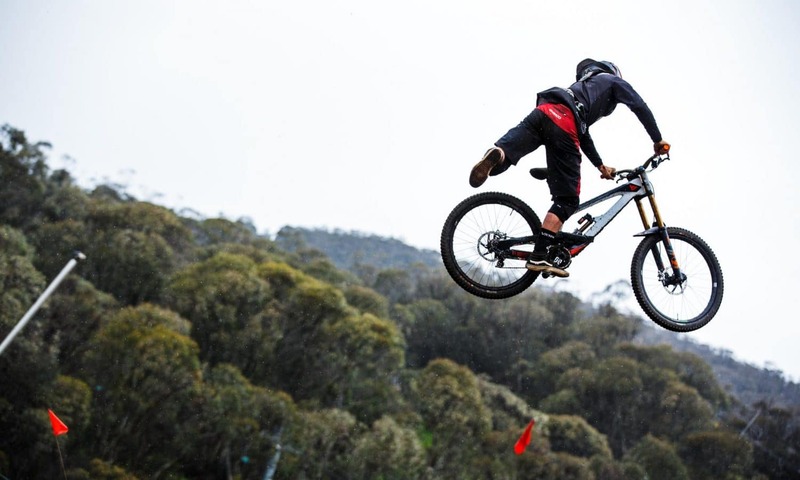 The heavy hitting line-up of riders loved the racing and vibe around this year’s event. 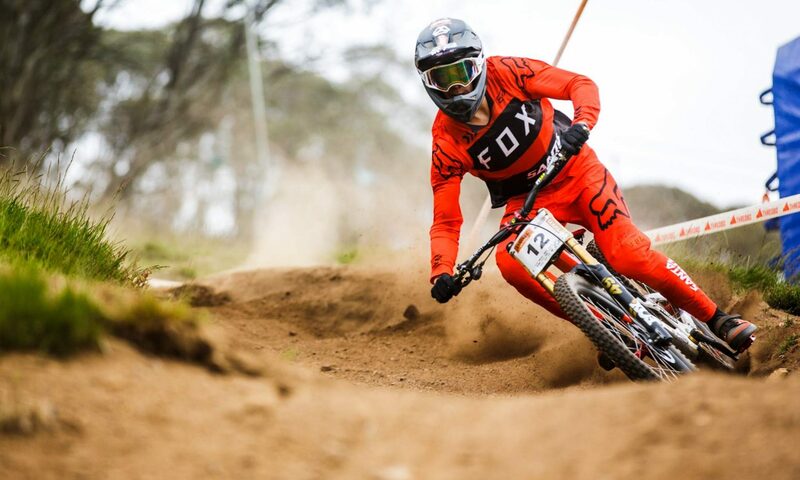 “A lot of us ride all over the world and to come here and ride in front of the home crowd, it feels great. 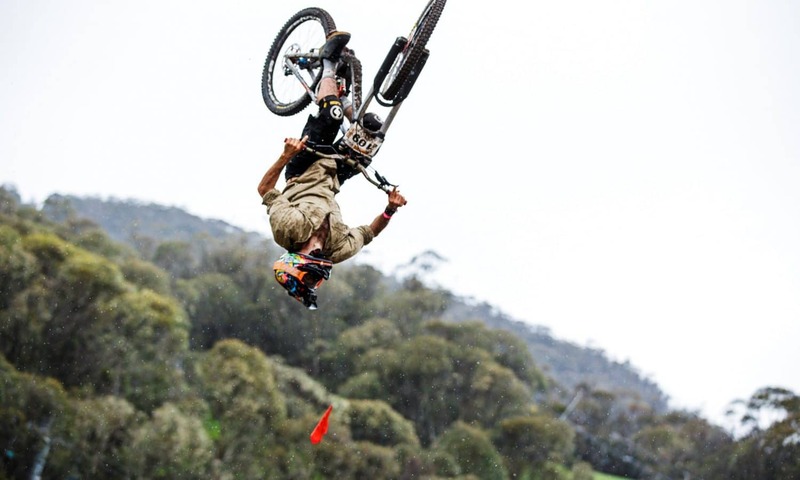 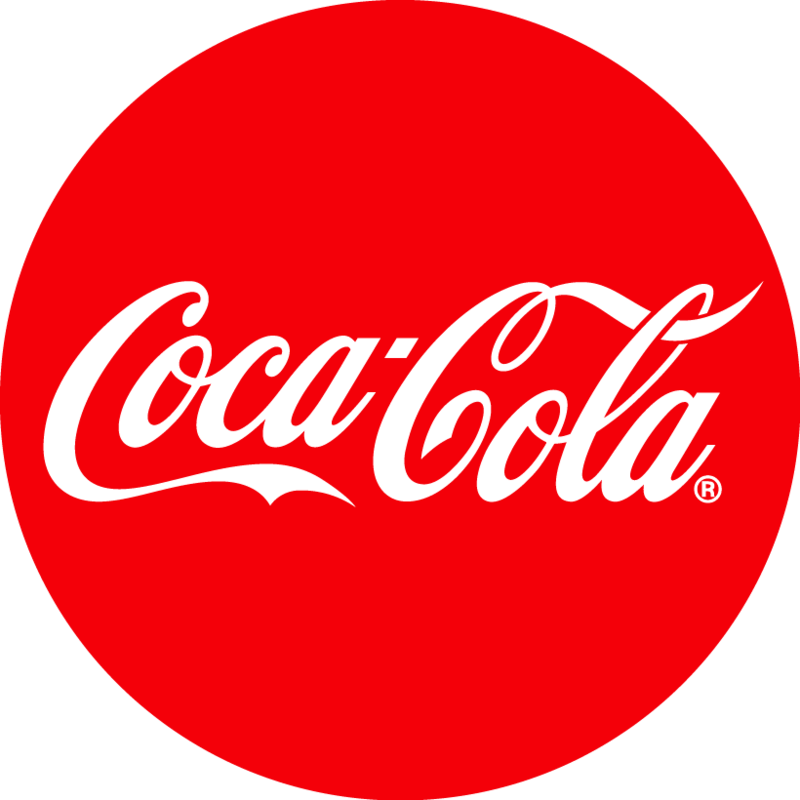 For not only Australia’s best to be here but the world’s best is fantastic. 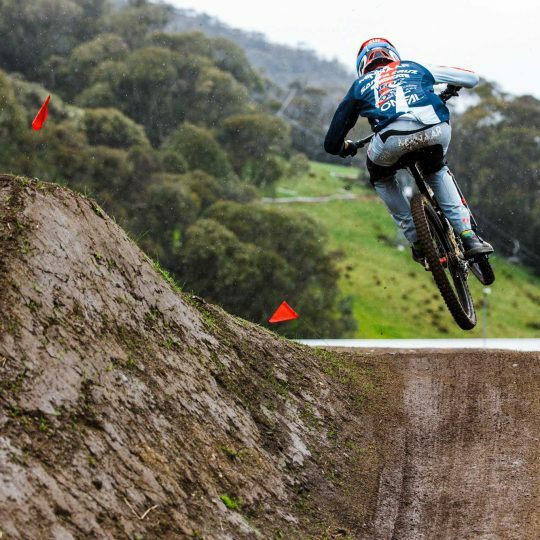 What an opportunity for everyone to meet and see mountain bike superstars race” Australia Pro, Josh Carlson. 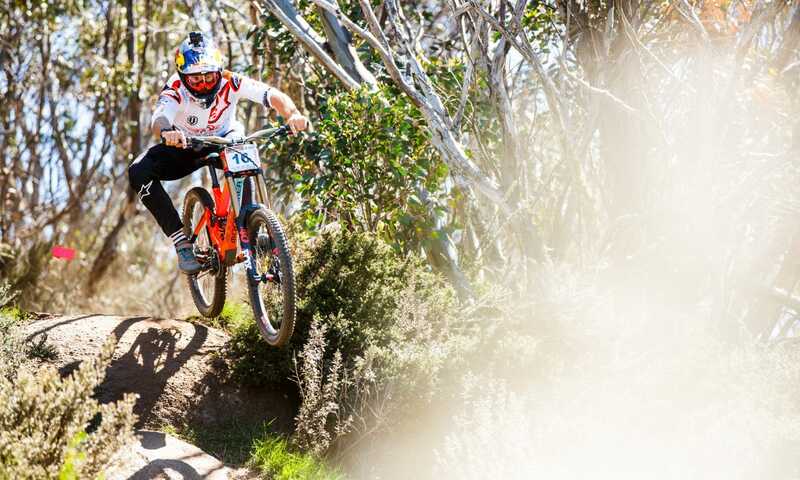 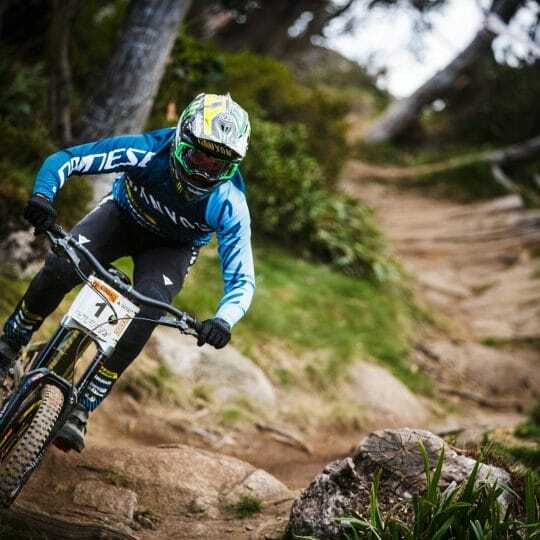 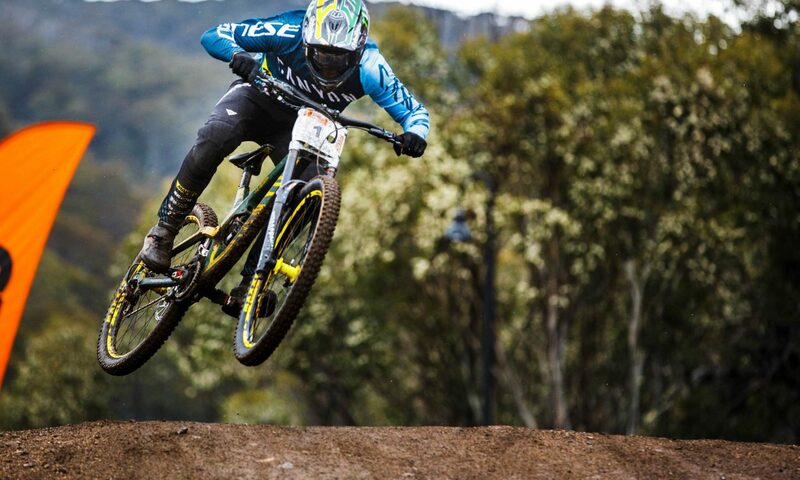 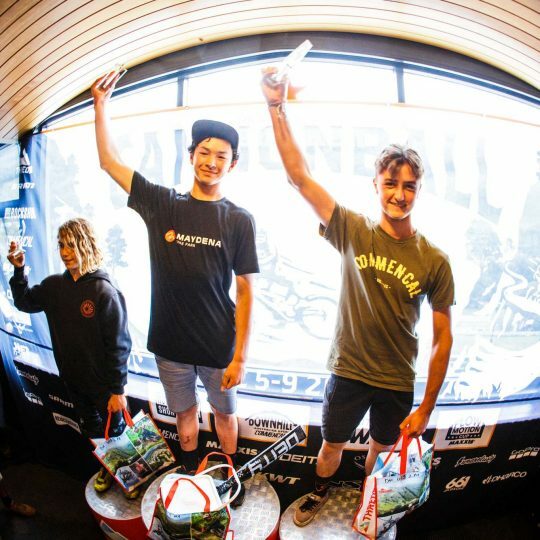 Troy Brosnan made the most of the conditions, sliding in top spot making it a four-peat, this win makes Brosnan the most decorated Australian Open Downhill winner. 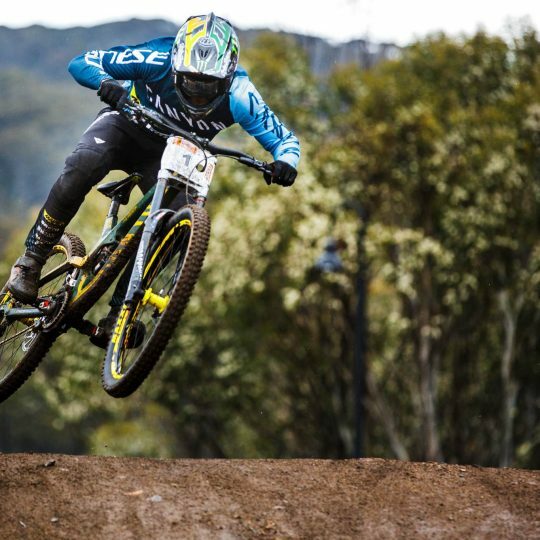 He rode the course in 5:30 just a pedal stroke ahead of Australian Harry Bush with French rider Loris Vergier in third. 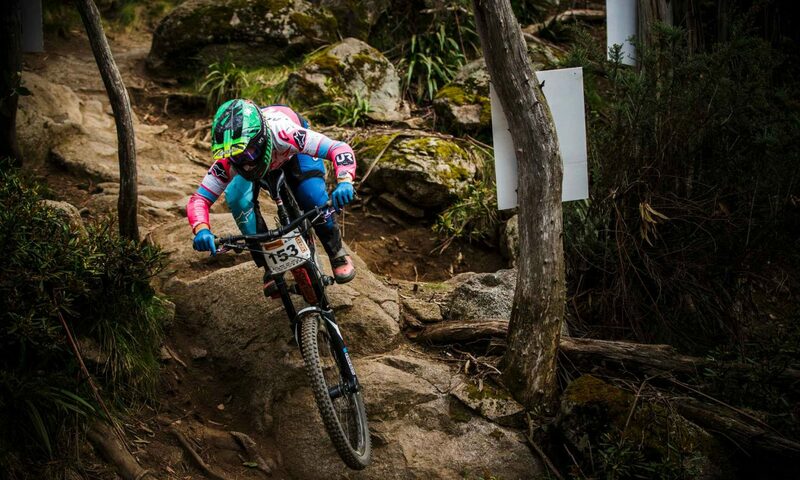 “It was a really muddy race, it was hard to keep pushing and going hard. 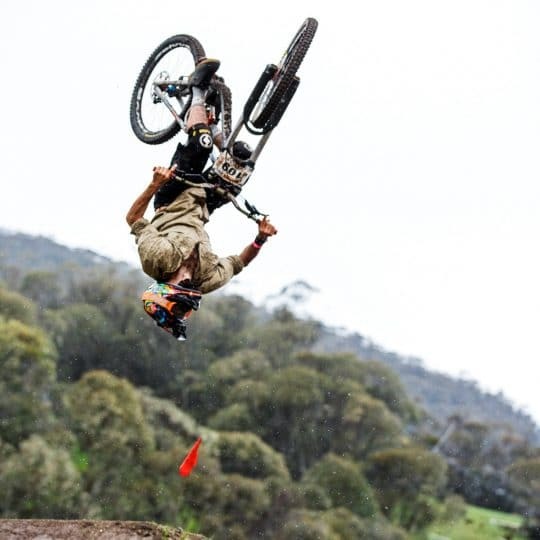 I had a good run but it was tough. 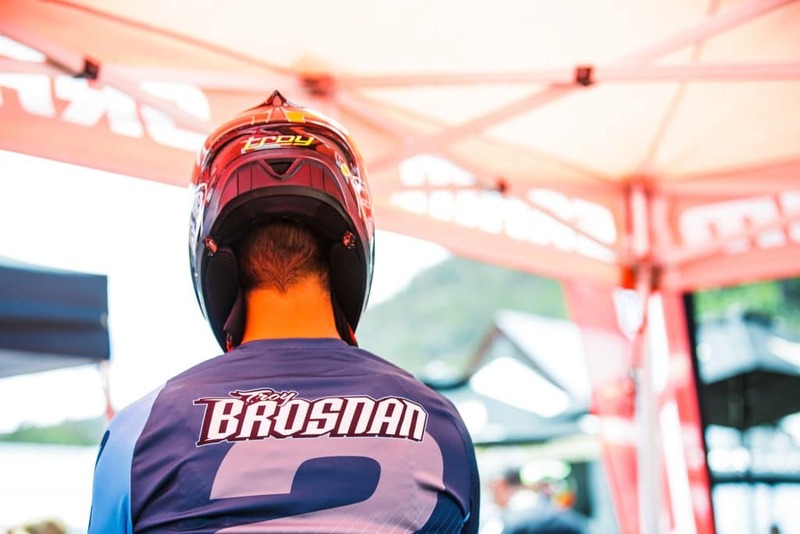 To race in the wet with so many fast guys here and win, I’m wrapped” said Brosnan. 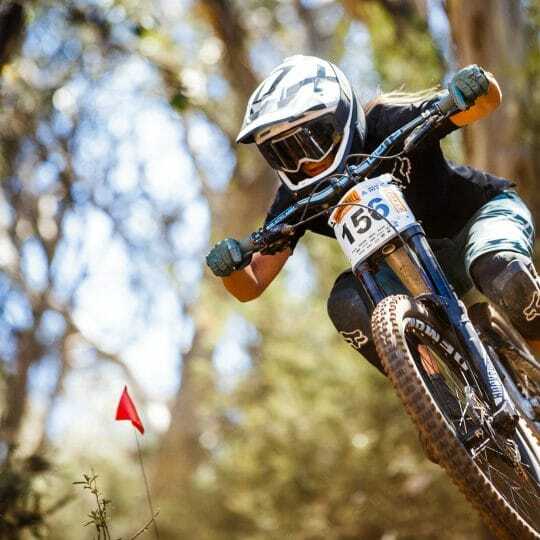 In the pro women’s it was a great welcome back to Thredbo for Tracey Hannah, she took the win in a 5:52, around five seconds ahead of Sian A’Hern with local Tegan Molloy rounding out the podium. 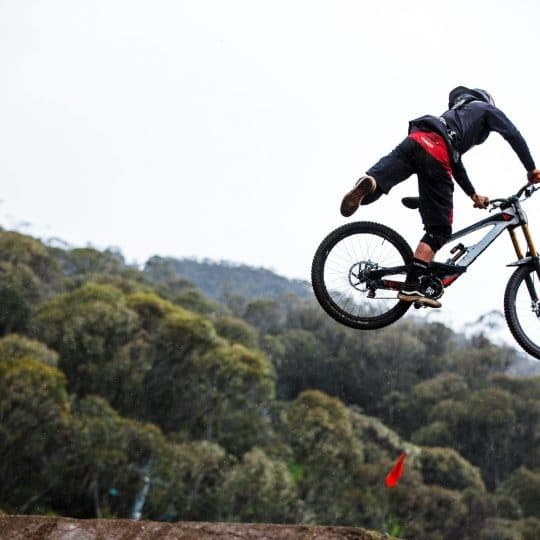 “So good to spend the week here, I’ve missed it so much. 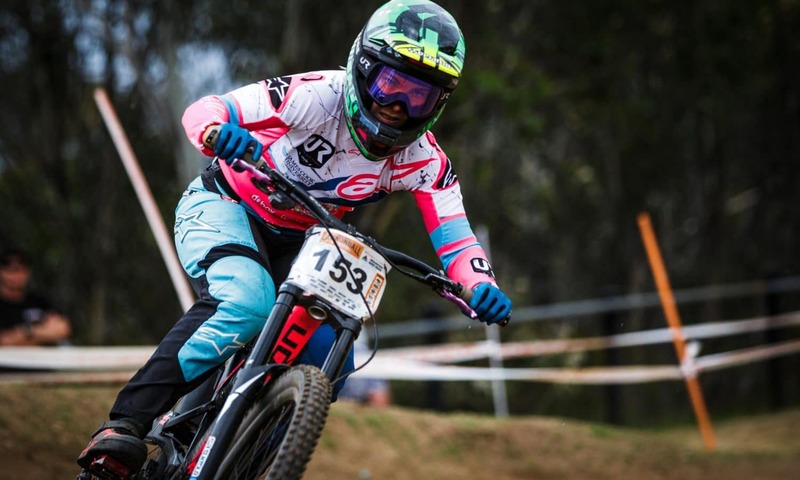 I haven’t been for a while so to be able to chill in the off-season and come to this race is awesome, I loved every minute” said Tracey. 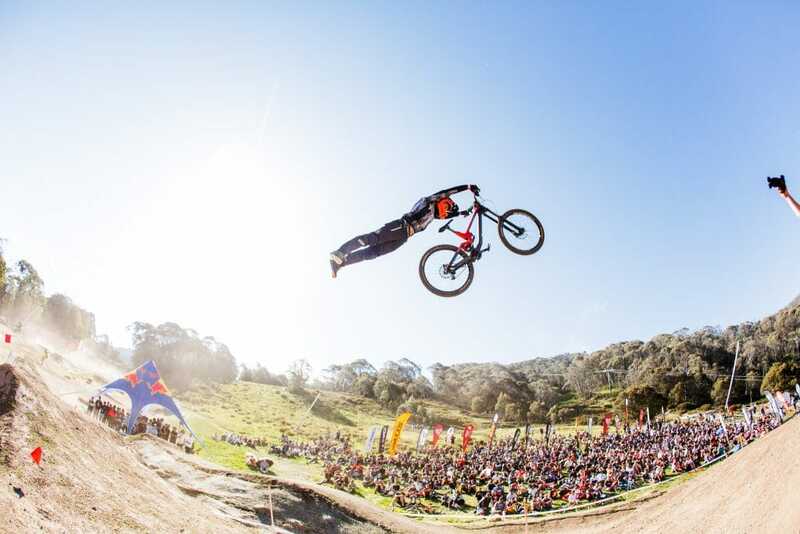 Day 4 of #CannonballFestival was LIT 🔥 @maxxisbikeau Flow Motion Cup went off…stay tuned for the Whip Wars! 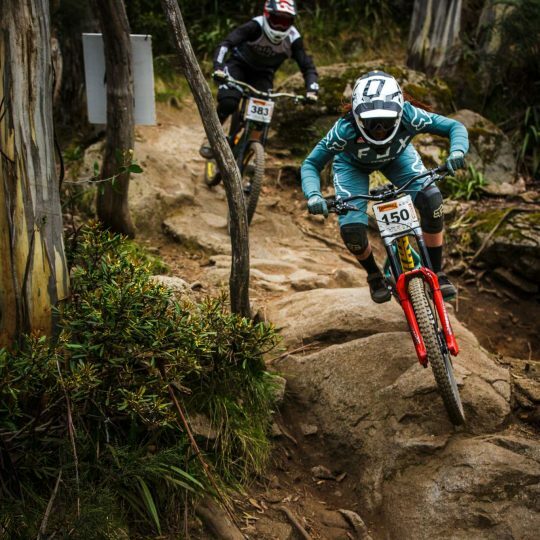 Kye took the win today in a cracking time of 8:08, two seconds ahead of Tim Eaton with Graeme Mudd riding into third. 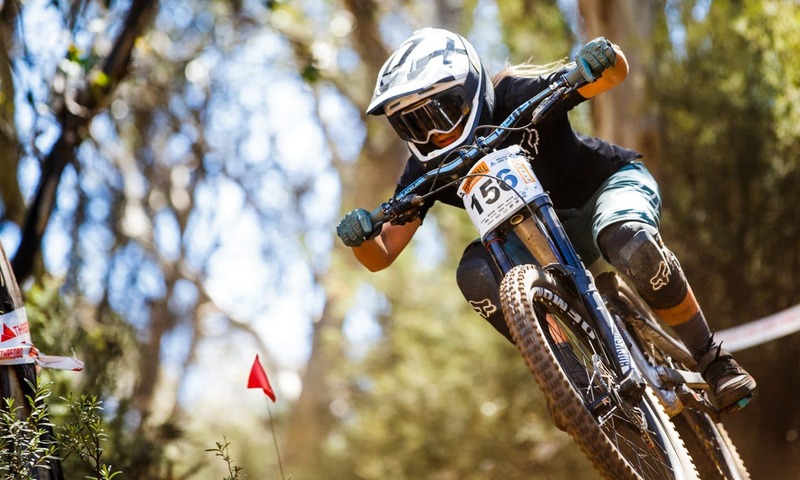 Canberra brother and sister biking duo Kye and Sian A’Hern won the prestigious titles of King and Queen of the mountain a reward for their podium in events across the weekend. 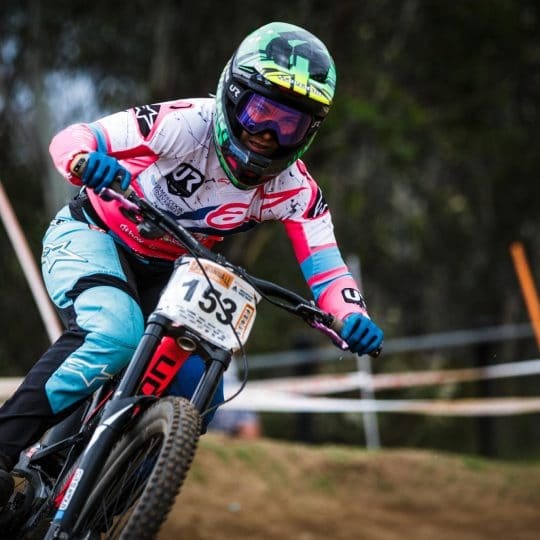 Danni Beecroft coming in hot after a Crankworx dual slalom win, ripped through the field taking top spot in the pro women’s with Sian A’Hern in second and Tegan Molloy in third. 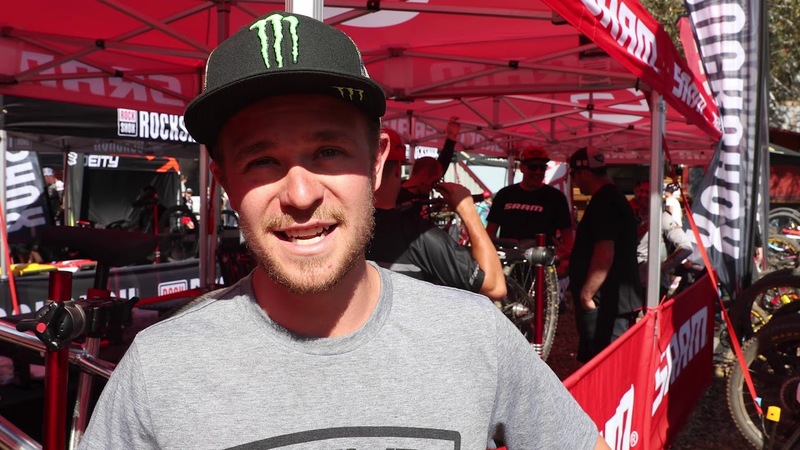 The pro men’s was a crowd pleaser as biking superstar Kyle Strait took to the track. 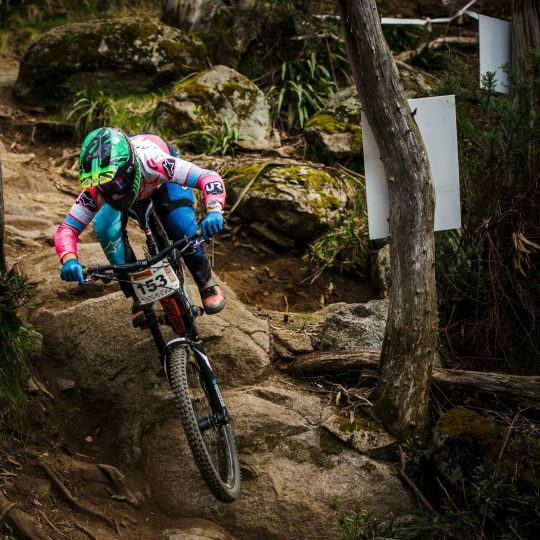 It was super close racing with only hundredths of seconds separating the field. 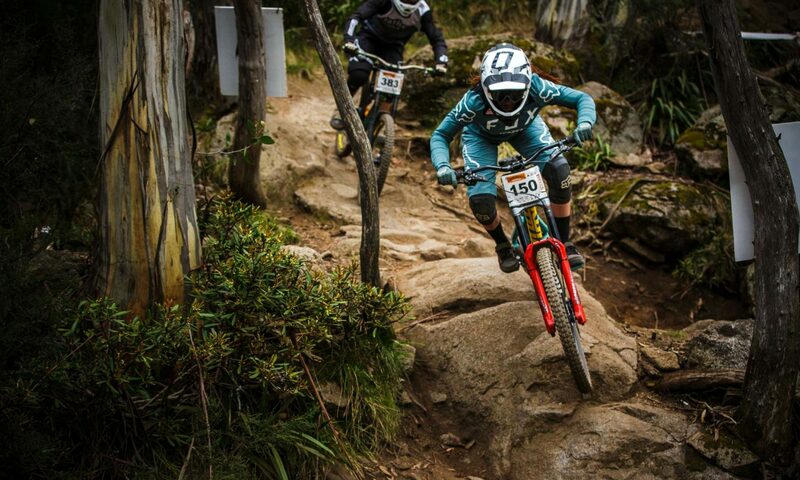 Taking the win was Dave ”the Magician” McMillan with versatile Duke Millington in second and Kyle Strait in third. 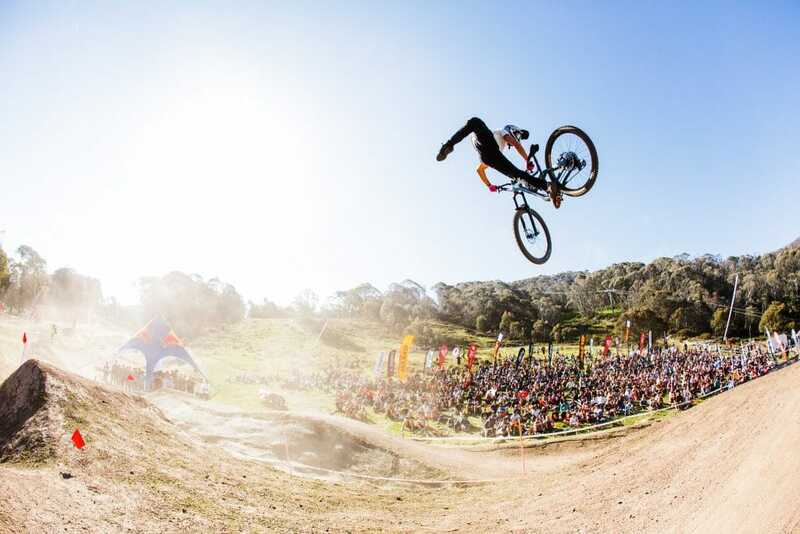 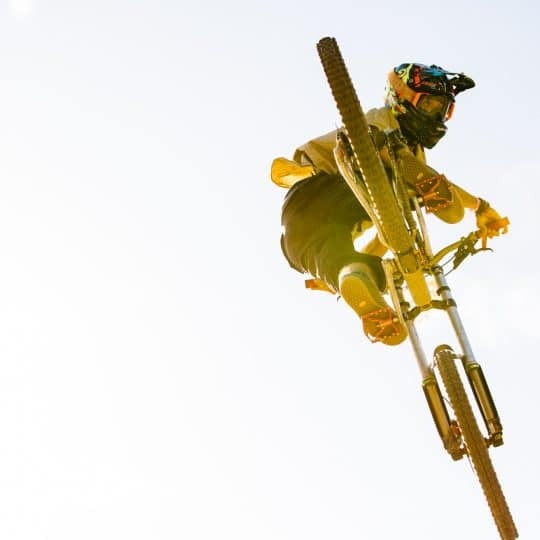 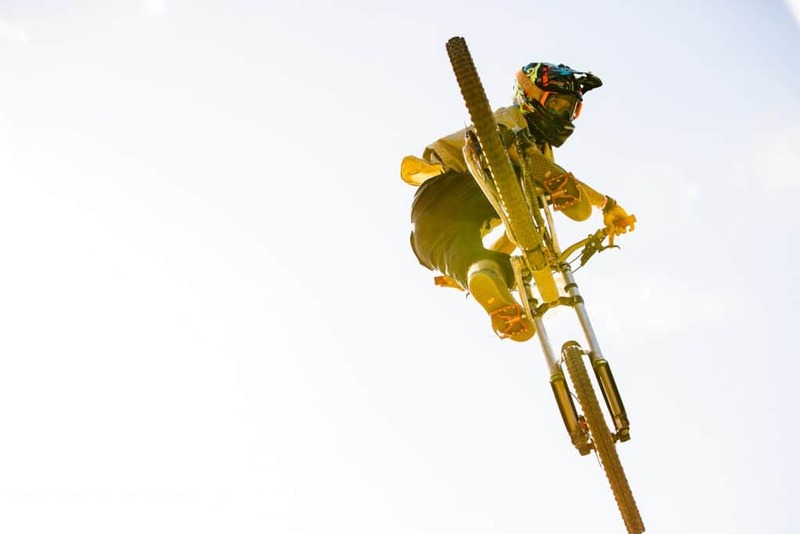 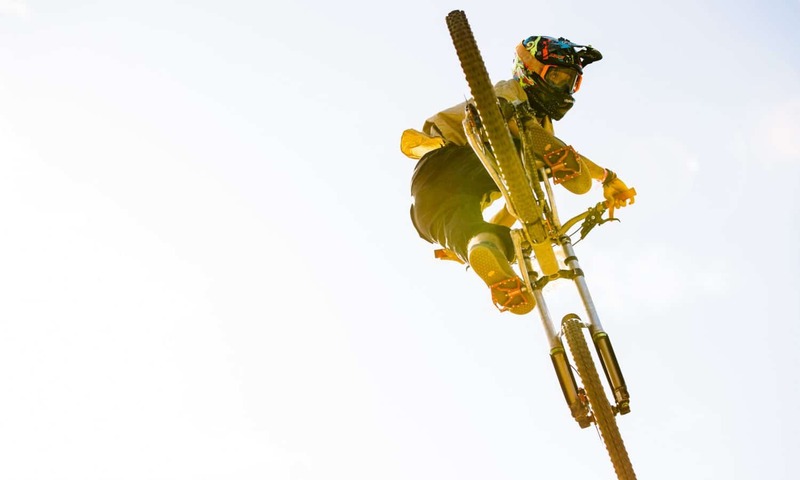 All in all, the Cannonball Mountain Bike Festival took everything to new heights this year with more action, entertainment, competitors and more than ever before! 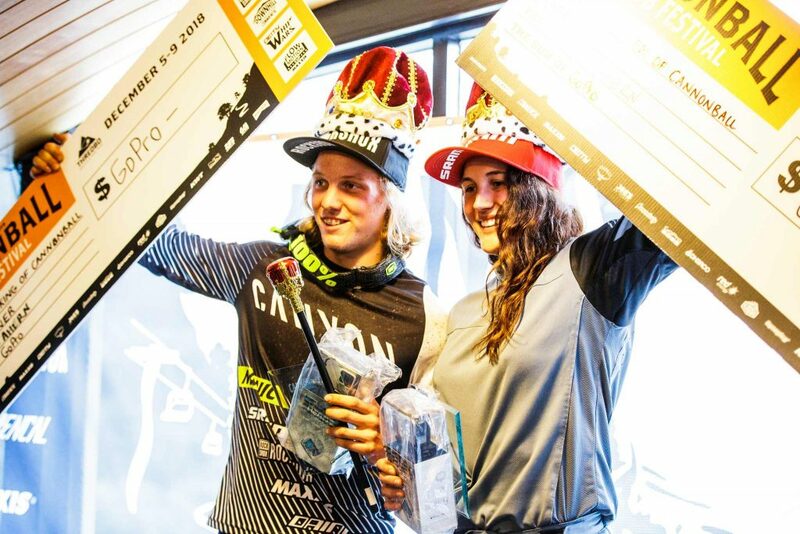 Riders, spectators, family and friends all loved the festival atmosphere and fast paced fury on the mountain each day, definitely an event for the books.